Few weeks back, Samsung Malaysia has announced that the Galaxy S10 will be launched on 21st February 2018 3am (Malaysia time). 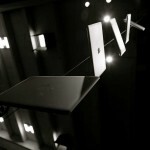 It would be carrying the brand name and either to be a fame or shame. 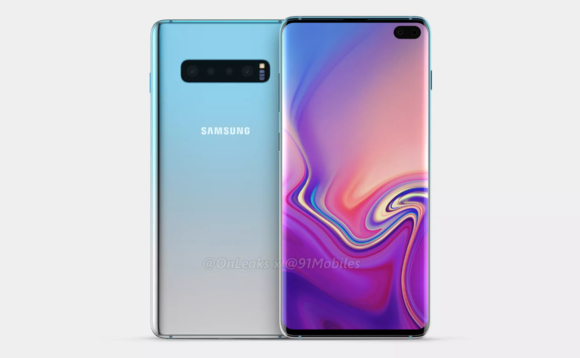 Previous leaks has suggested that the S10 will be available in 3 variant: S10, S10 E (or S10 Lite) and S10 Plus. The S10 Plus will have a hole punch display and could be powered by Exynos 9820 or Snapdragon 855. 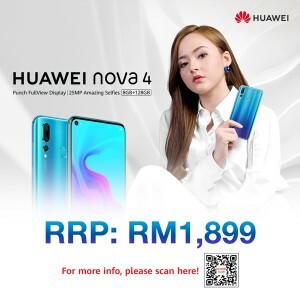 Besides, Malaysia could be the first few countries to have this smartphone in the local market given that it is officially SIRIM certified. 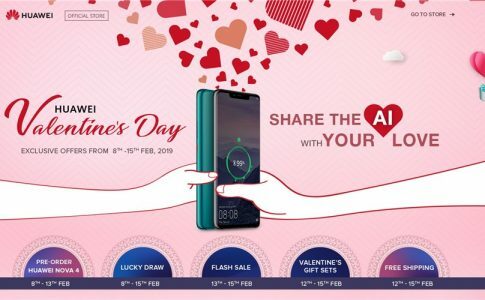 Huawei Valentine’s Day promo offers gifts worth RM500 & lucky draw for selected deals! 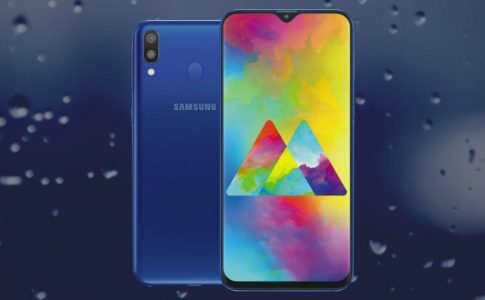 Samsung Galaxy M20 appears at SIRIM with model name SM-M205, launching locally! 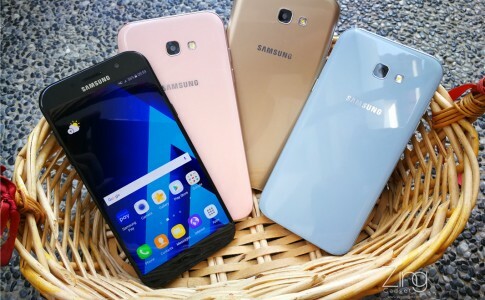 A closer look of the 2017 Samsung Galaxy A7 in 4 colours! 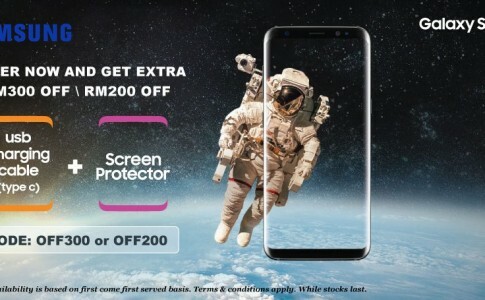 You still can pre-order Samsung Galaxy S8 only for RM2999! 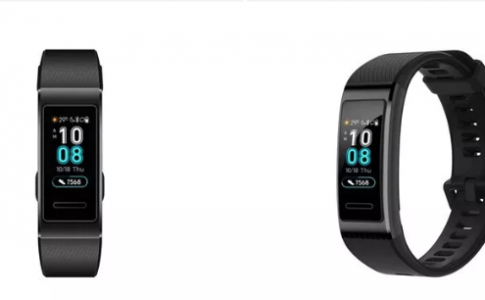 Huawei Band 3/3 Pro leaked: real time heartbeat detection, sleep analysis and swim pattern recognition?